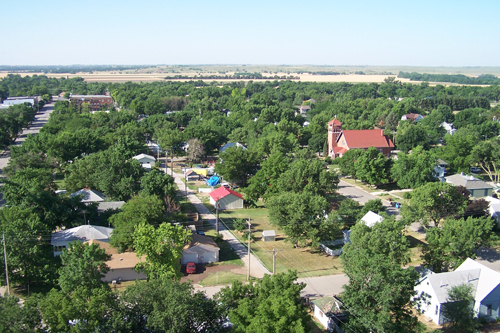 We are known for our museums, especially the Kansas Motorcycle Museum, as well as our historic "beautiful downtown." We are a friendly, progressive community. Come see us!